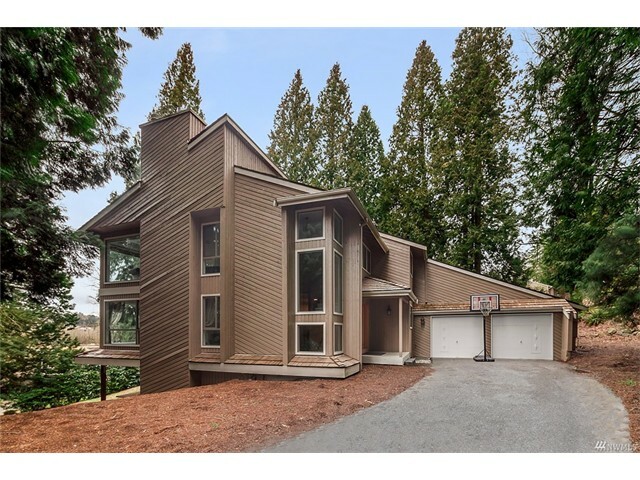 Gorgeously remodeled 4,368 asf home on a shy acre lot in the premier Woodinville location of Hollywood Hill. Blocks to award winning restaurants & wineries. Extensive remodel, incl. stunning epicurean kitchen with Wolf double range, commercial style fridge/freezer & walk-in pantry, upstairs laundry, mudroom, updated windows, millwork, hardwoods/carpets, contemporary master & main baths, home automation features. Huge basement provides rec. room, bonus room & large office (MIL potential).